Indie Retro News: WHDLoad 18.2 is now completely free for all Amiga gamers! WHDLoad 18.2 is now completely free for all Amiga gamers! 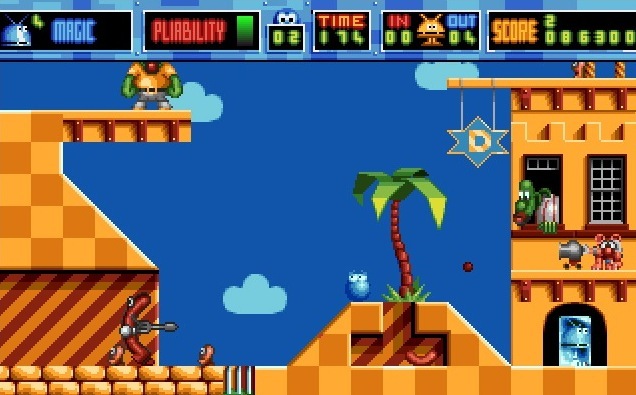 What an incredible Christmas gift for both Amiga owners or Amiga FS-UAE/WinUAE users on a PC, as the very popular Amiga software ' WHDLoad ', which allows you to play hundreds of Amiga games from a hard drive, is now completely FREE! Yes indeed, after all these years of having to pay to be a fully registered user, gamers can now download the software and use it to your hearts content without such things as nagging screens. It has been the most used software going way back to around about 2011 and even though I have a fully paid up registration key, I couldn't be happier with this news! So what are you waiting for, head on over to the WHDLoad page and grab that latest version!